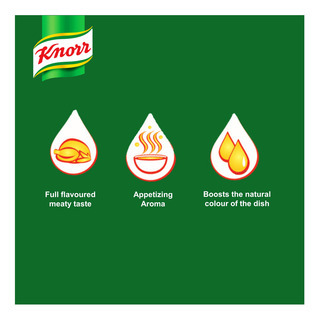 Made with long boiled chicken, Knorr SavorRich Chicken Concentrated Seasoning is rich with meaty flavour, just like homemade broth. 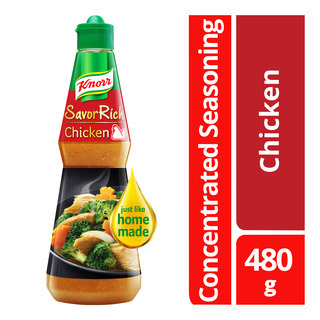 Just a few drops for full flavoured dish. 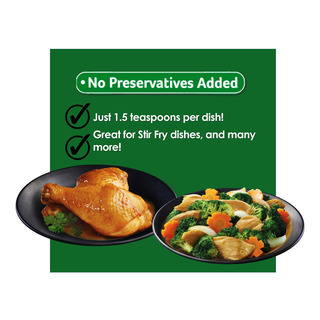 Great for many dishes!